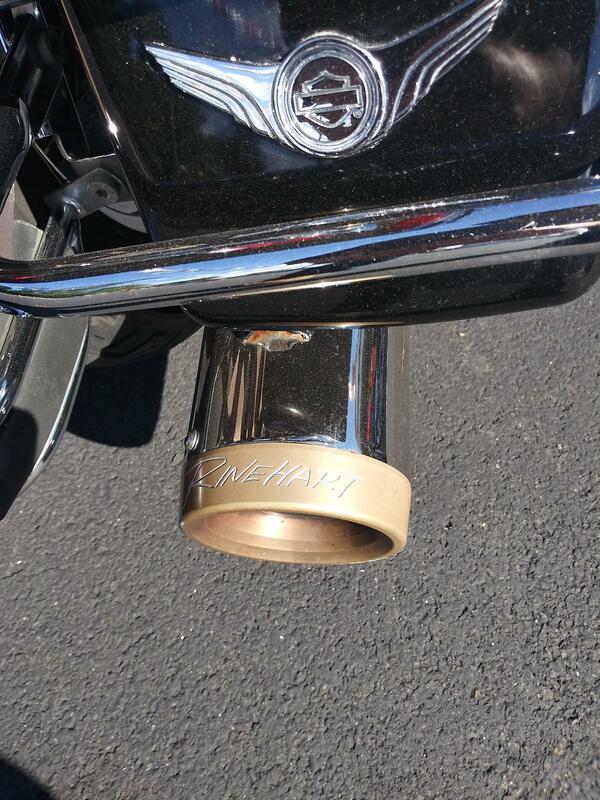 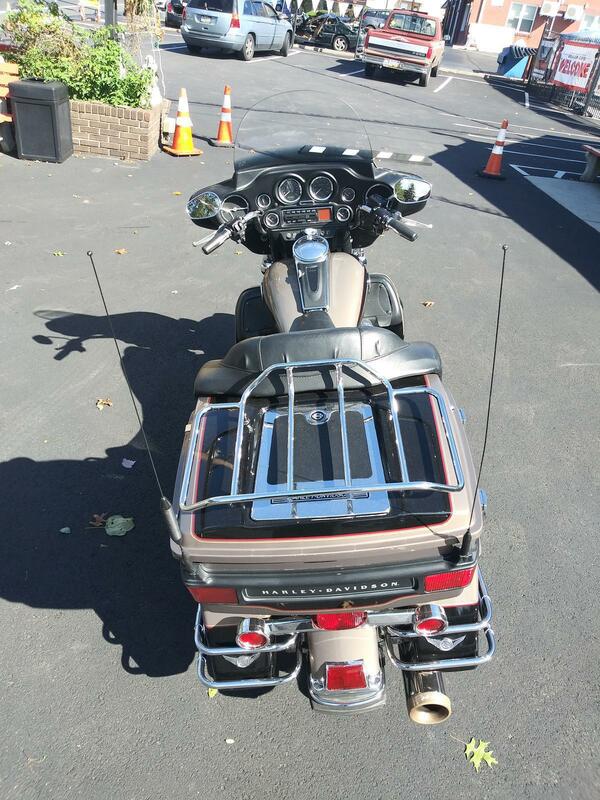 Serviced and inspected, this bike is ready for the open road. 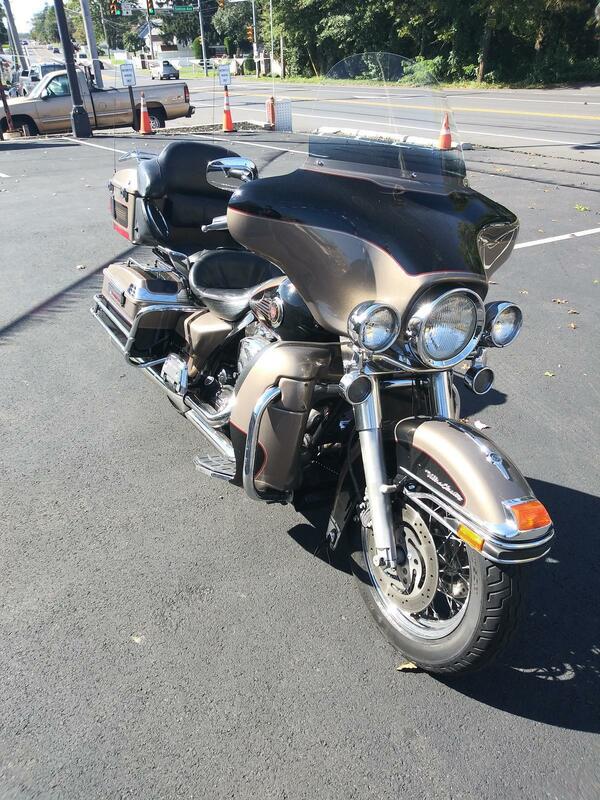 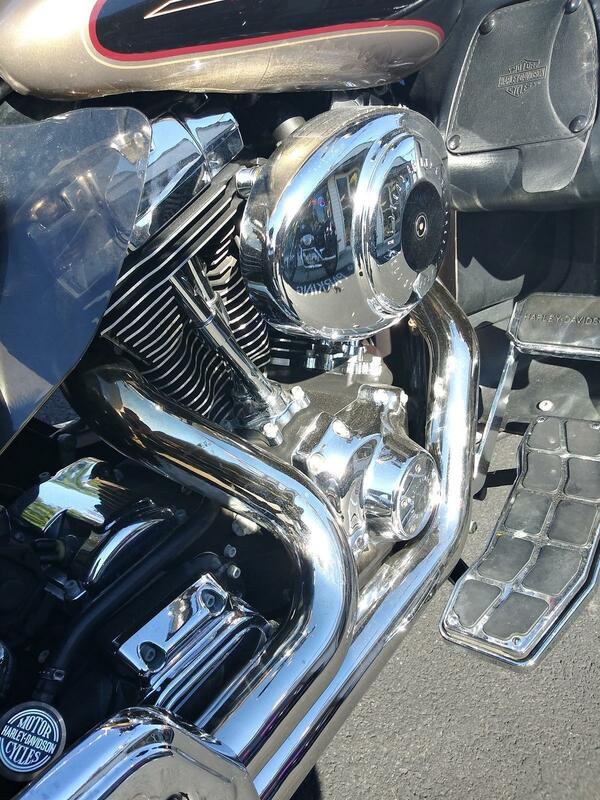 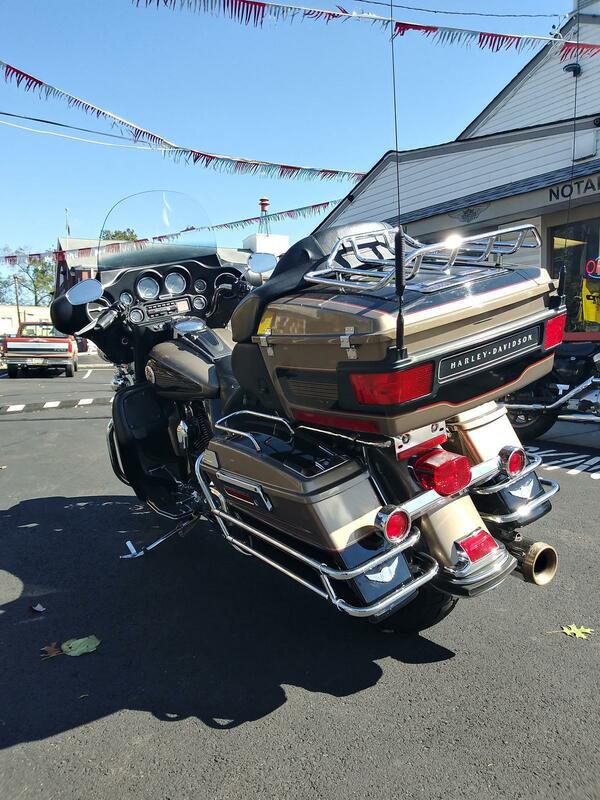 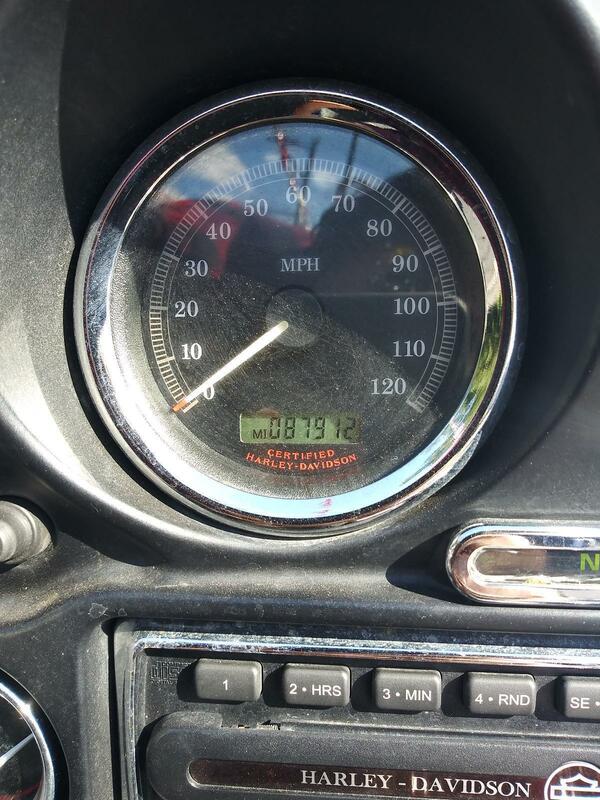 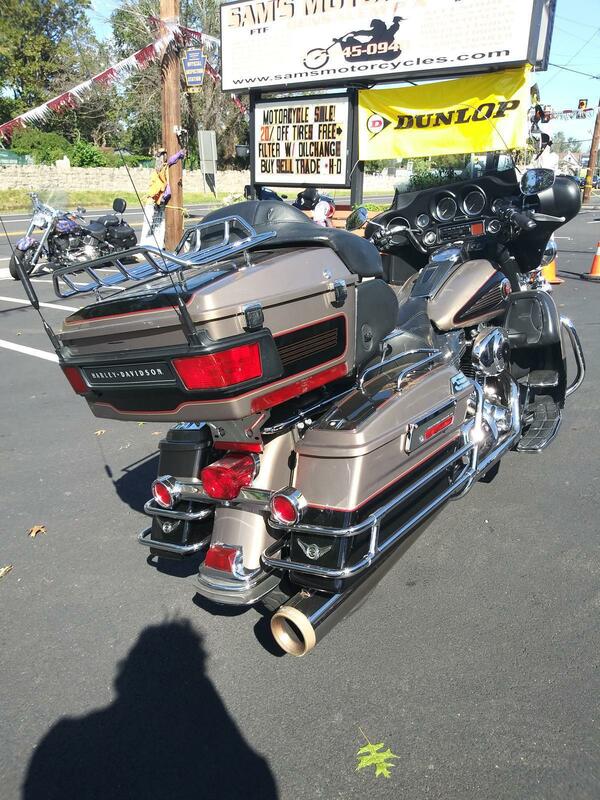 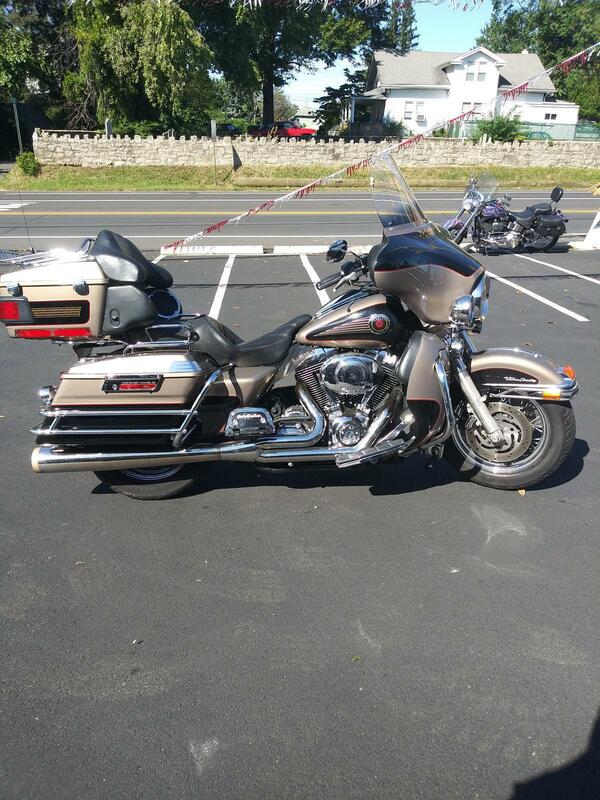 Pack up and hit the highway on this beautiful Harley Davidson Electra Glide Ultra Classic. 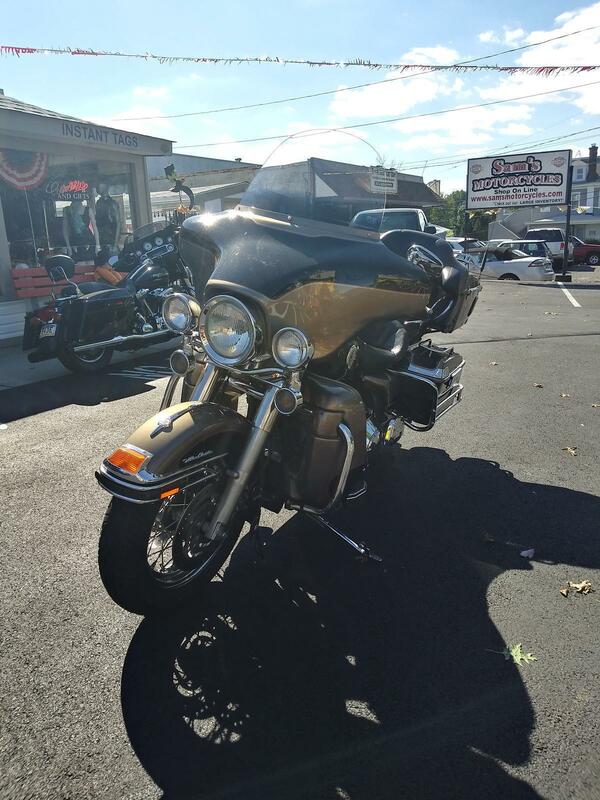 She's built to burn those miles, she just needs you to take her home and burn 'em! 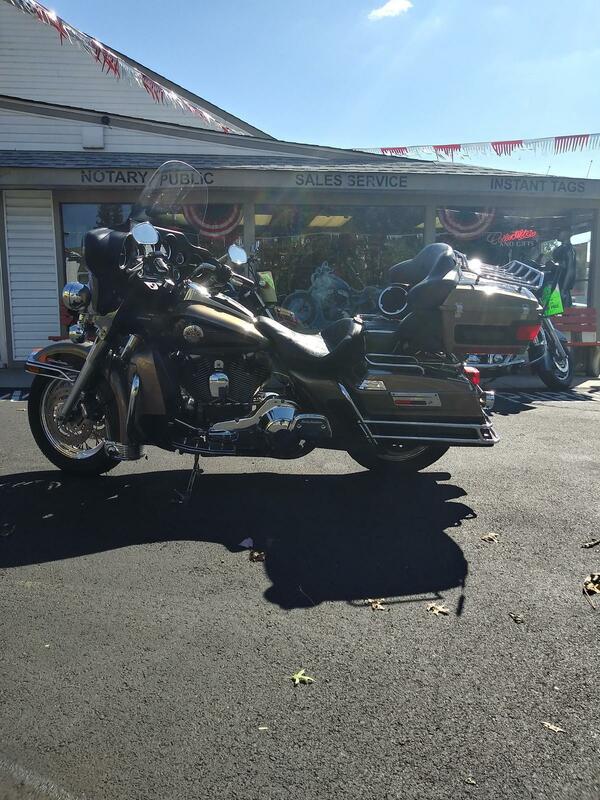 Call today to schedule a test drive.